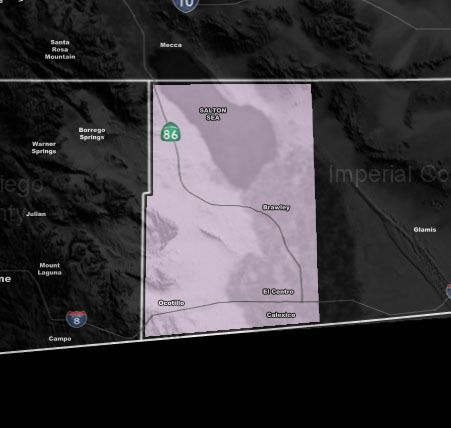 Forecast: During the 1 pm hour today, 2-13-2019 (Wednesday afternoon) many reports across the Imperial Valley came in social media of a loud thunderous noise. This noise was confirmed to be a SONIC BOOM from the Blue Angels. Thunder was not detected in the area.